Zurich: Fifa executives will make a final decision on World Cup reform in January after weighing up three proposals on Thursday, as president Gianni Infantino pushes plans to grow the lucrative tournament. Infantino said it was possible that Fifa will leave the competition as a 32-team event, but he has made no secret of his desire to see the World Cup involve more countries, and more revenue, from 2026 and beyond. One option studied by the powerful Fifa Council at Thursday's meeting was a 40-team World Cup, with eight groups of five teams, or 10 groups of four. 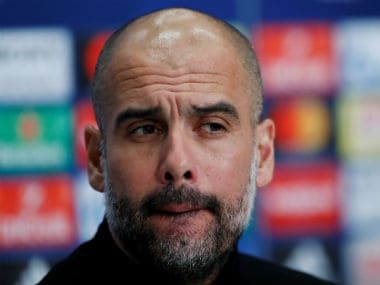 A 48-team proposal, favoured by Infantino, would see the 16 group winners of a qualifying round automatically book a place in the tournament, while an additional 32 teams would compete in a new pre-tournament play-off. From the play-off, 16 nations would then move on to the World Cup itself. "We'll keep an open mind and an open spirit and maybe we don't change anything and maybe we change everything," Infantino said after the first of the two-day council meeting. "The decision will be taken at the next council meeting in January," he said. Calls to expand the showcase tournament, a vital source of Fifa revenue, have been criticised over fears it would dilute the quality of World Cup competition and add new fixtures to football's already packed calendar. Infantino said the 36-member council — formerly called the Fifa executive committee — also backed plans to allow countries to co-host the World Cup, a move that would ease the enormous financial burden on prospective hosts. 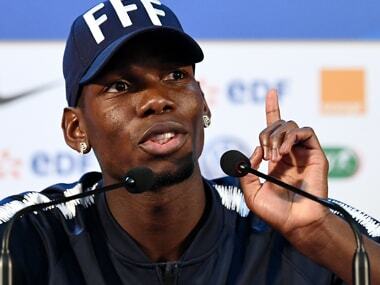 "The view is that co-hosting should be allowed because obviously when we organise events like the World Cup the requirements that we put are high," he told reporters at Fifa headquarters in Zurich. 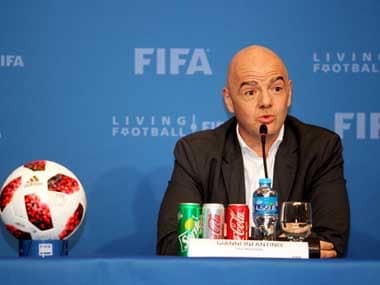 Voicing concern that hosting was becoming "increasingly difficult" for individual countries, Infantino said Fifa wanted to ensure that the World Cup becomes "a sustainable event". If a new stadium is needed, it should be something that's "useful for the country", the Fifa chief added. "We don't want white elephants." It has been nearly eight months since the Swiss-Italian national was elected to take over world football's governing body amid an unprecedented crisis. 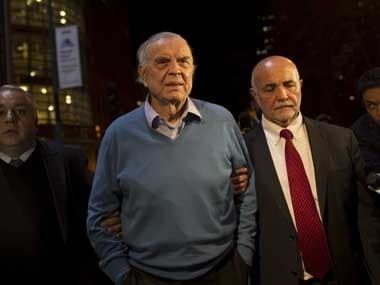 While the flurry of bombshell graft revelations that characterised the end of former president Sepp Blatter's tenure have eased, Fifa still faces challenges, including ongoing corruption investigations by prosecutors in the US and Switzerland. 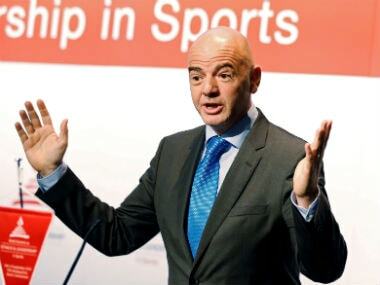 Infantino, a 46-year-old lawyer and former Uefa number two, has made growing football globally, improving transparency and increasing Fifa income top priorities of his administration. While World Cup reform is key to that agenda, Infantino also announced that $4 billion had been earmarked to develop football globally. Meanwhile, Palestine children marched on an Israeli settlement this week chanting "Infantino let us play", in a clear reminder of another tough challenge facing the FIFA leader. The Palestine Football Association has written to Infantino calling on Fifa to demand the Israeli Football Association expel the clubs based on Jewish settlements in the occupied West Bank, which are considered illegal under international law. Infantino told AFP last week that the issue was "one of (his) highest priorities". The Council meeting is due to hear a report on the Israel-Palestinian issue from the head of Fifa's monitoring mission to the area, South Africa's Tokyo Sexwale, before the Council meeting wraps up on Friday.